Easy-to-read and practical, this text uses a survey approach and numerous examples to illustrate interviewing skills and techniques. 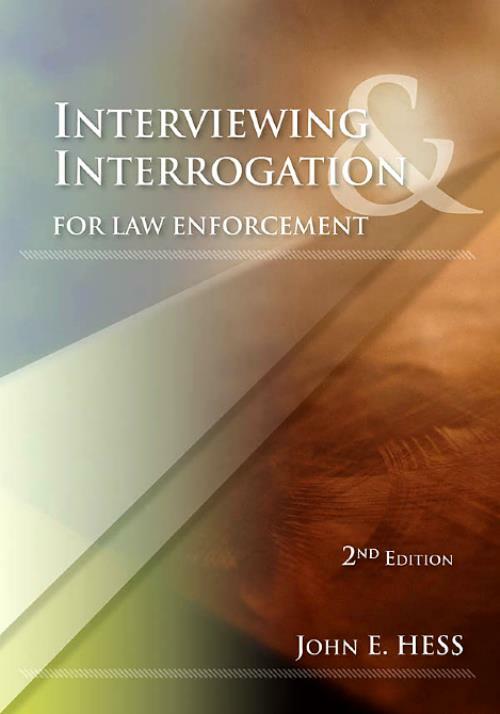 Using his years of experience as an instructor at the FBI Academy, the author dispels some of the mystery surrounding the interview process by sharing techniques and ideas that have been used successfully. - The author has years of experience as an FBI academy instructor. - Practical tips and examples throughout.